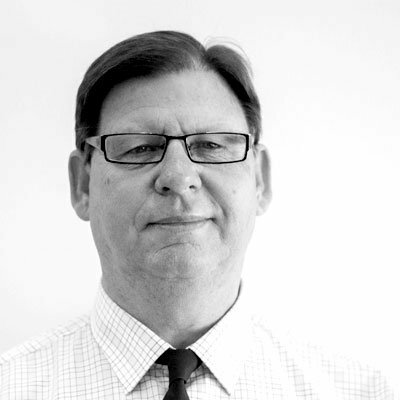 Glen is a dedicated Account Executive with 10 years’ experience. His previous roles in mortgage and finance, together with roles in both sales and management, have enabled Glen to utilize his various skills servicing the Brisbane – North / Sunshine Coast & Central Queensland areas. Glen’s current role provides him extensive experience in healthcare insurance both in underwriting & claims and he is passionate about ensuring his clients are adequately insured to protect their business & family from unforeseen and unexpected events. Along with servicing clients, Glen also attends AAPM meetings and conferences as well as presenting on insurable risk topics to healthcare professionals. When not working, Glen likes to get out on the water for a sail or relaxing at the beach. Glen is also passionate about the environment and is always looking at ways to make encourage people to do better. Having years of experience in the industry, Glen is dedicated to helping business owners and managers gain a clearer picture of their risks and insurance options. Get in touch with Glen today.